"I'm heartbroken at this moment," the rapper wrote about the backlash he received on his Fyre Festival. "My partners and I wanted this to be an amazing event." 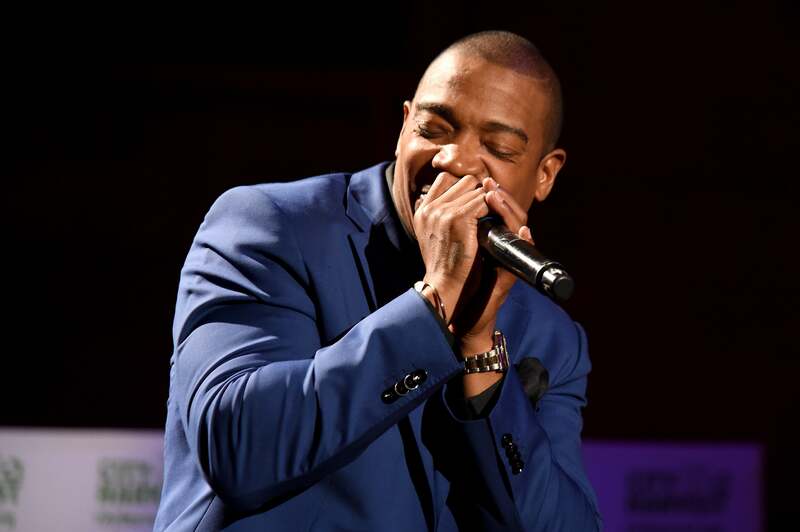 Though Ja Rule’s Fyre Festival has been named a “complete distaster” by attendees, he insists the “luxury concert” was not a scam. The inaugural event, which the rapper co-created with business partner Billy McFarland, was postponed indefinitely after concert-goers traveling to the Exuma islands of the Bahamas, were met with complete disorganization and sub-standard living conditions that were far from ready. Tickets for the event ranged from $4,000 to upwards of $250,000, and guests were promised a flight from Miami and performances by Blink 182, Rae Sremmurd, Skepta to G.O.O.D. Music acts Designer, Tyga, and Pusha T.
Late Friday morning, festival organizers postponed the entire event indefinitely. This isn’t the first poorly executed business venture from Ja Rule’s business partner, McFarland. The tech entrepreneur previously founded Magnises, an “elite credit” card that had a $250 annual fee for discounted access to exclusive events — but customers claim that the card never delivered on the perks it was advertising.